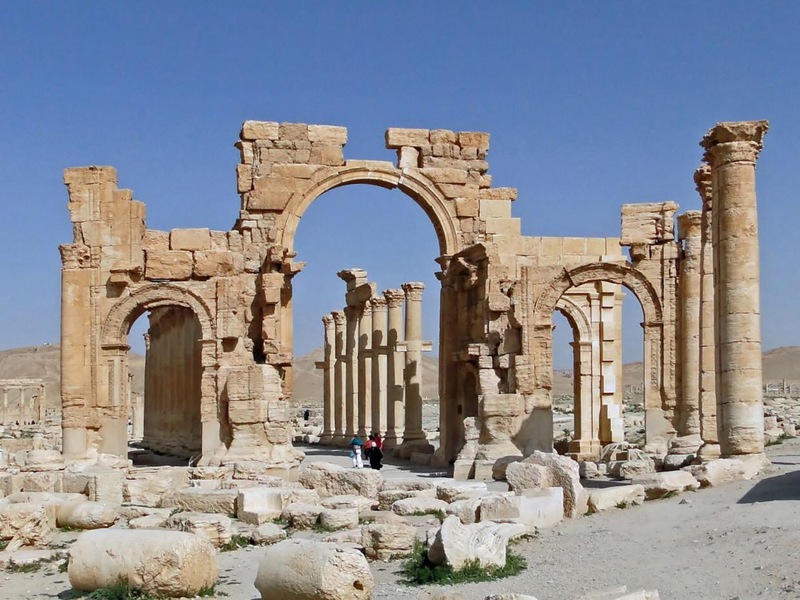 When Palmyra fell last year, we predicted the fall of Bashar al-Assad. We ignored, were silent on, the Syrian army’s big question: why, if the Americans hated Isis so much, didn’t they bomb the suicide convoys that broke through the Syrian army’s front lines? Why didn’t they attack Isis? “If the Americans wanted to destroy Isis, why didn’t they bomb them when they saw them?” a Syrian army general asked me, after his soldiers’ defeat His son had been killed defending Homs. His men had been captured and head-chopped in the Roman ruins. The Syrian official in charge of the Roman ruins (of which we cared so much, remember?) was himself beheaded. Isis even put his spectacles back on top of his decapitated head, for fun. And we were silent then.